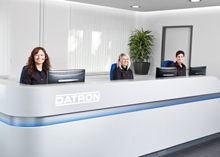 With its innovative product technologies, DATRON AG provides milling results in a minimum processing time. Mühltal, 27.04.2017 - The worldwide networking and the multiplicity of communication technology ensure a dynamic development of the communications industry. Wireless communication systems with a high data rate dominate the market. In order to ensure fault-free wireless connection predominantly in the microwave range (1 to 300 GHz), the development of microwave antennas requires extreme precision. With its innovative product technologies, DATRON AG provides milling results in a minimum processing time by implementing characteristic features, such as filigree structures without the need for rework. 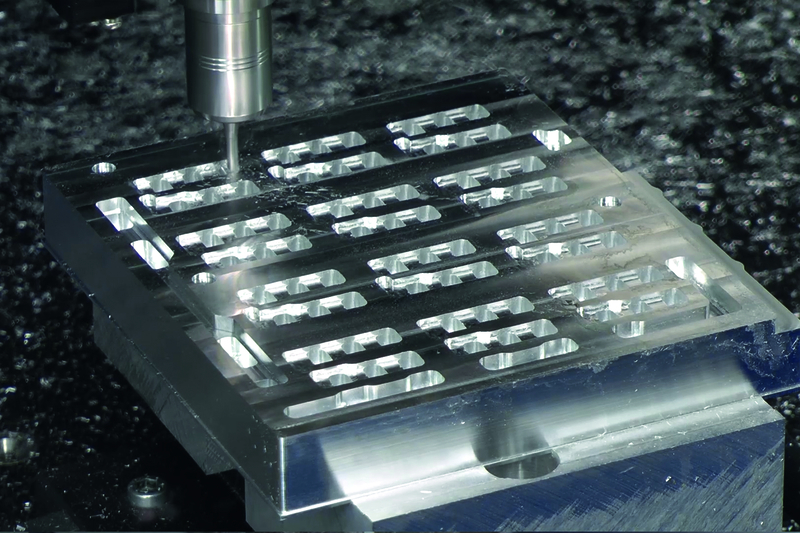 In particular, the dynamic DATRON M10 Pro milling machine with a traverse path of up to 1020 mm x 830 mm x 240 mm (X x Y x Z) ensures outstanding precision and surface quality due to its process-safe compliance with component tolerance. The combination of high-frequency spindle (3.0 kW with up to 40,000 rpm, 8,0 kW with up to 34,000 rpm) and machine dynamics facilitate highly complex geometries and allow a burr-free machining of the workpiece. In addition, thanks to short set-up and machining times and the ideal coordination of CNC technology, software, tools and milling strategy, users get a clear competitive advantage in an extremely fast-moving product industry.